For @xjazzy13 ► official #Oreogirl member and Minister of Chocolate. 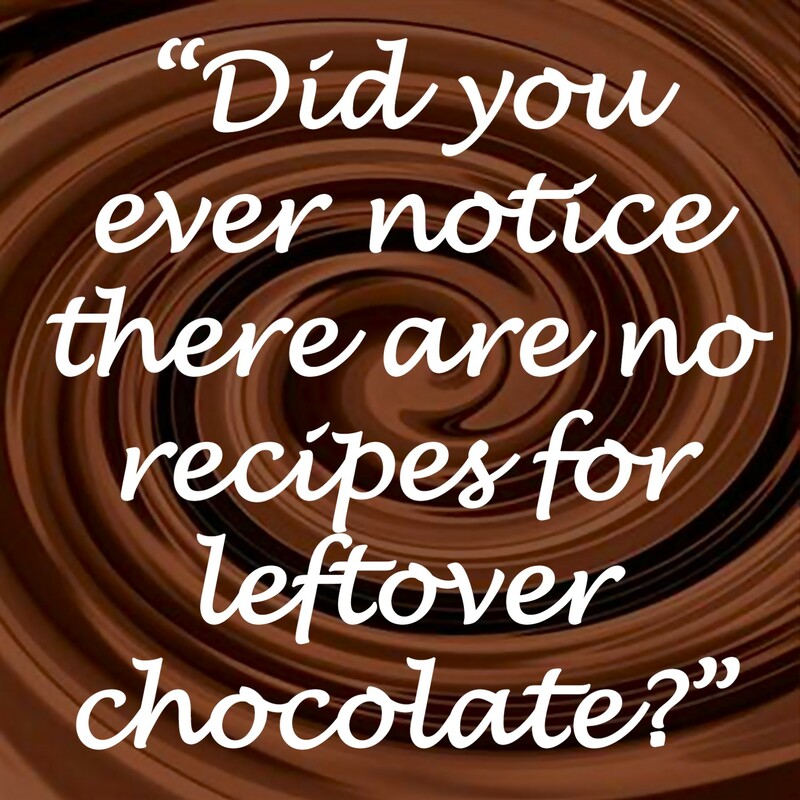 … so many ways to say chocolate and those have hardly scratched the surface. Anyway, just a few chocolaty comments. I don’t need a reason; it’s chocolate. 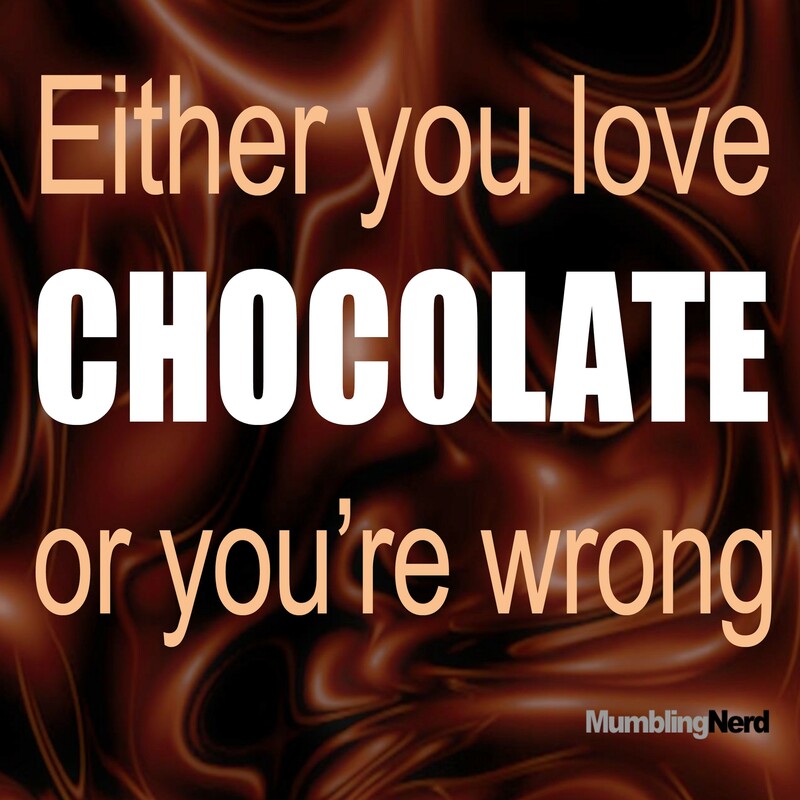 Chocolate is the answer and the question is irrelevant. Have a chocolate bar before each meal; it will take the edge off your appetite and you will eat less. 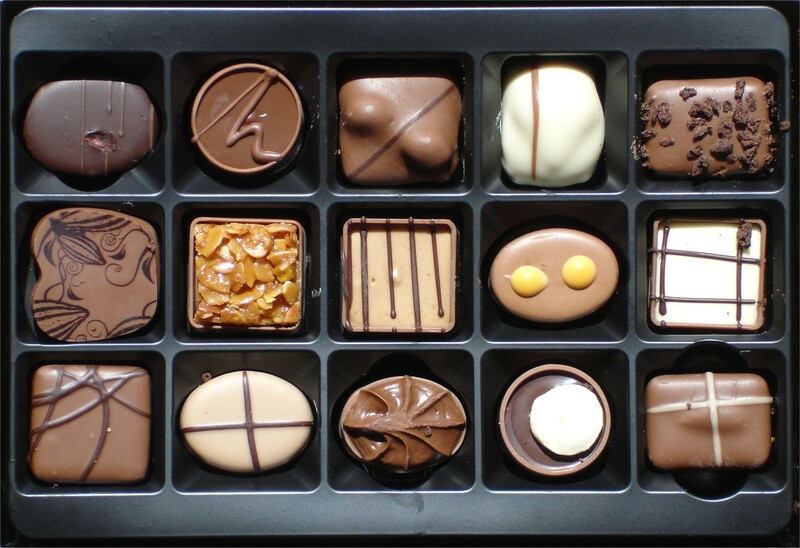 Put ‘eat chocolate’ at the top of your list of things to do today and at least you’ll get one thing done. If you have melted chocolate all over your hands, you’re eating it too slowly. You can eat chocolate in front of your parents. There’s a thin person inside of me screaming to get out, but I keep them sedated with chocolate. Save the Earth! (It’s the only planet with chocolate). Chocolate is not a matter of life and death; it’s more important than that. Star Trek gag: The Borg ~ Wrappers are futile; chocolate will be assimilated. Health ~ Chocolate is made from cocoa beans and beans are vegetables. Sugar is obtained from either sugar beet or sugar cane, both of which are plants, so they are also vegetables. Chocolate, therefore, is a vegetable. Milk chocolate contains milk, which is a dairy product. Milk chocolate contains both vegetables and dairy and is therefore a health food. There are only three things in life that matter; good friends, good chocolate and, erm… what was the other one? If calories are a problem, keep your chocolate on top of the fridge. Calories are afraid of heights and they will remove themselves from the chocolate to protect their peace of mind. Apparently there is a theory that chocolate slows down the aging process; it may not be true, but why take the risk?